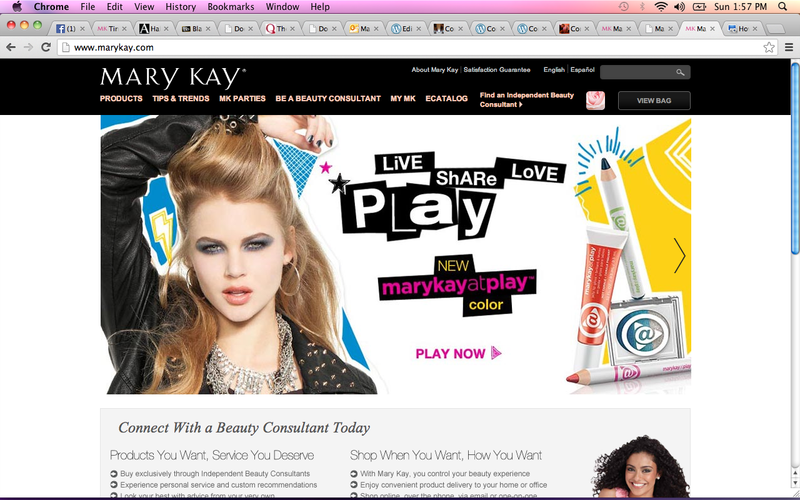 The first image is of the Home page of Mary Kay’s United States website featuring their new Mary Kay @ Play line. The home screen also scrolls between different featured items but had different words on the screen light up in a flashing motion to draw attention to the readers eye. 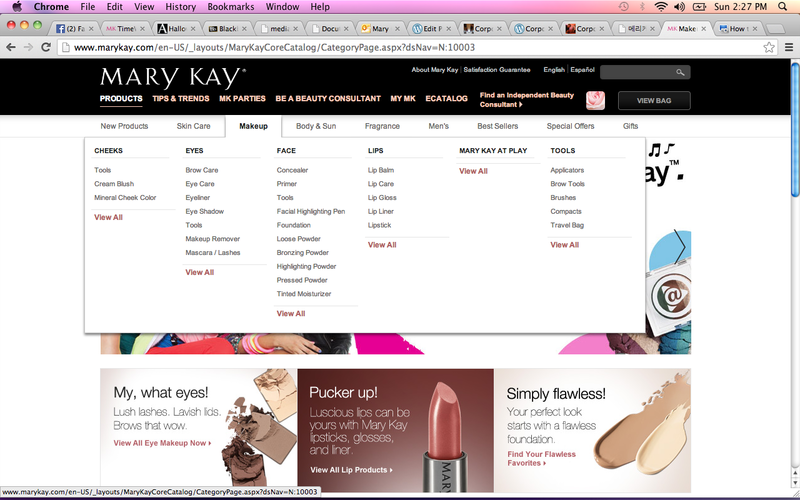 Much more color compared to the US website pink is the main background and different things flash and light up. Multiple tabs are at the top of the page just like the US site but there are also different pictures and words that you can click on at the bottom of the website too. 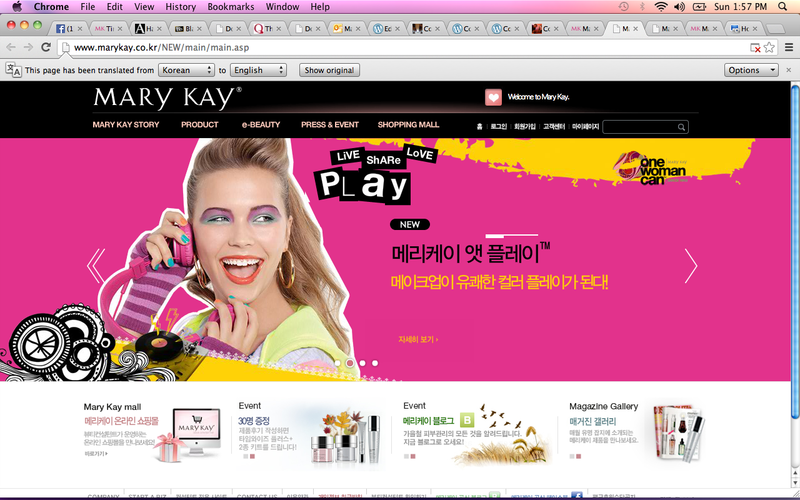 In comparing the two websites it is obvious that the Korean website is a lot more cluttered and has much more going on. This relates to Fletchers dimension of technology because according to him the dominance of English as the language used on the web can effect how websites are laid out. Also there are more links, tabs, and pictures to click on the Korean website because according to Zaharna they are considered a high context culture which means words hold less meaning then pictures do. Koreans are more likely to want to click and do then to sit an read words on a web page. According to on of Fletchers studies “cultural differences impact on the style and content of promotion in media including the web, this impact can vary according to the form of promotion employed.” How the different websites are laid out proves this theory. 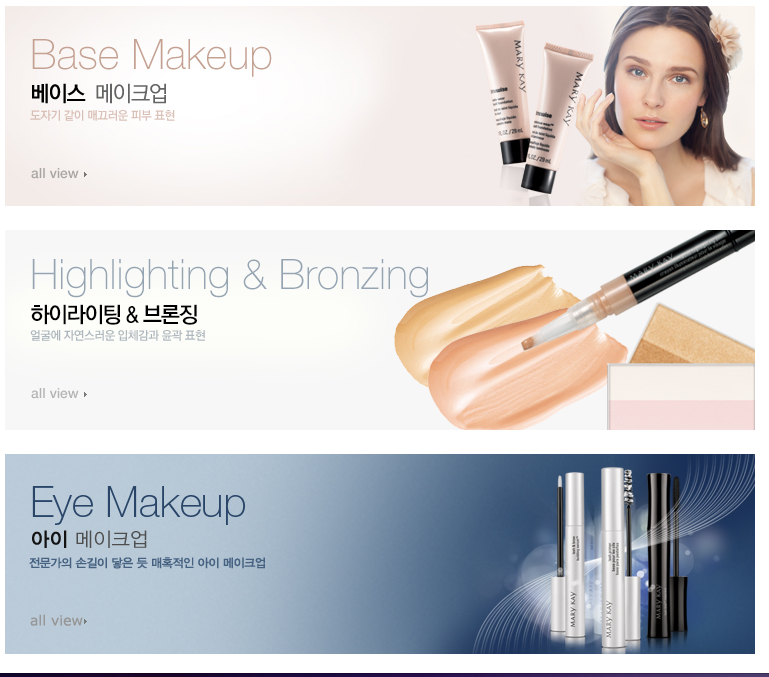 I think that This comparison does a great job of proving this theory as well because in the Korean website they provide the reader with pictures of how to get to the product you want. 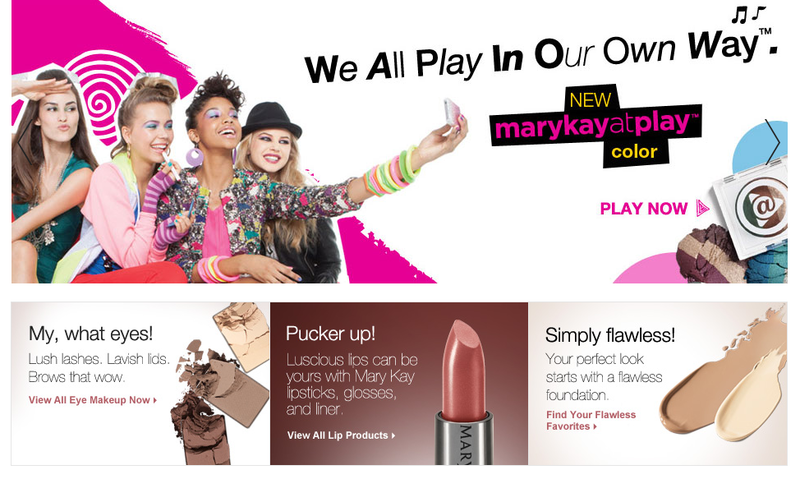 Where as in the U.S. website you have to roll over the top tab to get all the different makeups and it is just listed with no pictures. It is not until you get to the certain topic that the website will give you pictures of the product.